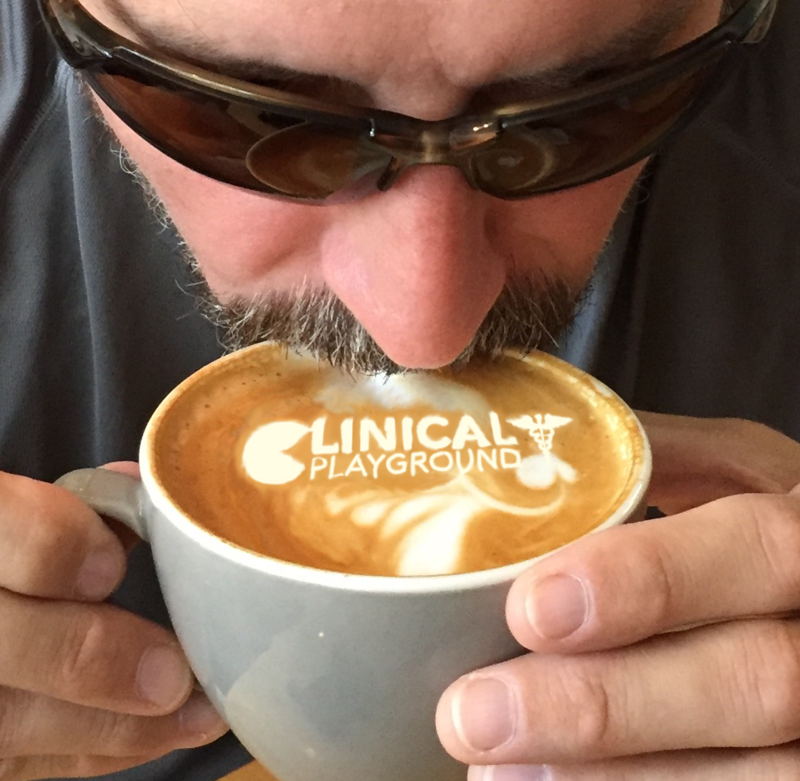 Clinical Playground, LLC is a nexus of academic and industry collaboration focusing on the use of simulation and game-based learning for health sciences, public safety, and science education. The founding and managing member of Clinical Playground, LLC, Dr. Eric B. Bauman along with a number of associates throughout industry and higher education believe that leveraging technology, specifically game-based technology and virtual environments represents an important paradigm shift in the educational process. Medical, Nursing and allied health education, as well as public safety education including, fire, emergency medical services, law enforcement, and organizational managers are well suited to take advantage of game-based and virtual environment training opportunities. Clinical Playground’s managing member Dr. Eric Bauman, a registered nurse and paramedic, has over 20 years of clinical, teaching, and research experience. Our approach to project management and curriculum development is multidisciplinary and collaborative. Areas of domain expertise include but are not limited to, team dynamics, crisis resource management, resuscitation and critical care management, human factors analysis and leadership development.